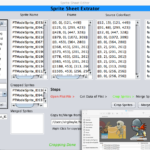 Spritesheet Plist Editor for Texture Packer and BuildBox. This app is a every Game Developer/ Designer’s most handy tool. If you need to re-design a new game purchased from Envato Market or any other market. Then this tool can save your money spent on the projects on such market. This is awesome application made in Java and runnable on any OS which supports Java Run Time Environment. 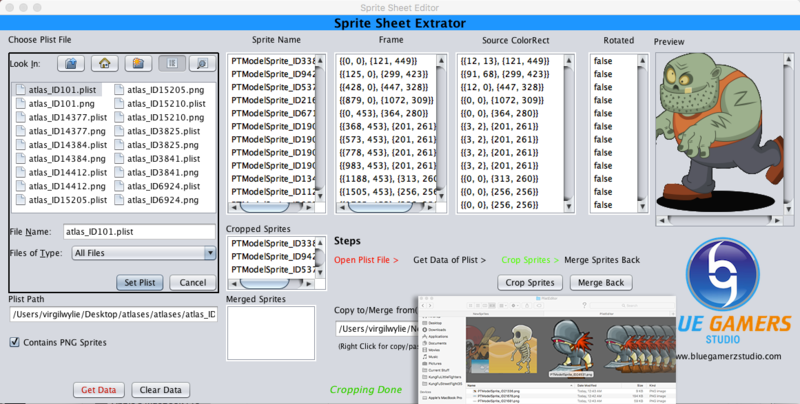 2: If plist file doesn’t contain sprite names with format “.png” then you will need to uncheck the “Contains PNG Sprites” before setting the Plist.